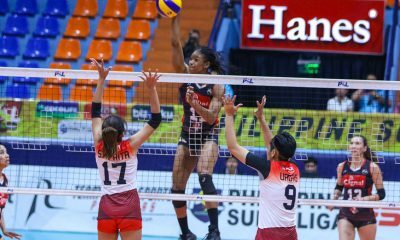 A loaded Cignal HD Spikers squad will show up when the Chooks-to-Go/Philippine Superliga All-Filipino Conference fires off on October 30 at the Filoil Flying V Centre in San Juan. 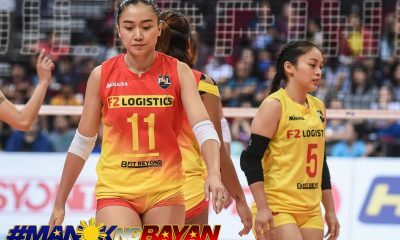 Head coach Edgar Barroga confirmed that they have already secured the services of Royse Tubino, Lutgarda Malaluan, and Roselyn Doria for the prestigious women’s club league. 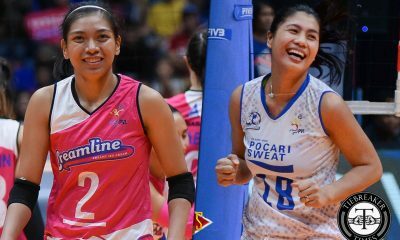 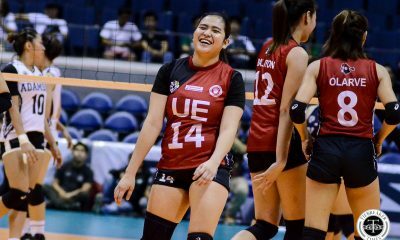 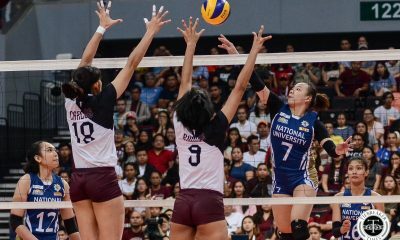 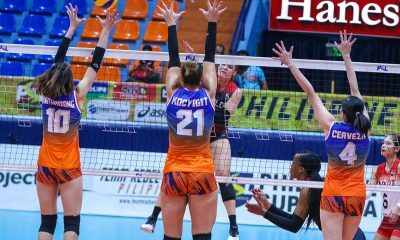 Tubino, who was part of the Cignal squad that clinched the Invitational Conference title last year, will make her return to spark the offense, while Malaluan and Doria are tipped to provide the defensive muscle for the HD Spikers. 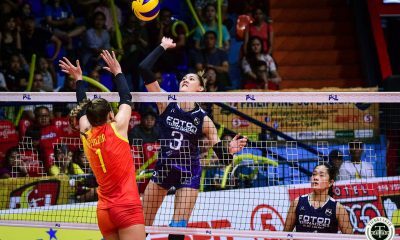 Skipper Rachel Anne Daquis will also return, as well as mainstays Janine Navarro, Rialen Sante, Jheck Dionela, Acy Masangkay, Cherry Vivas, Cindy Amutan, May Macatuno, Rap Aguilar, and Shirley Salamagos. 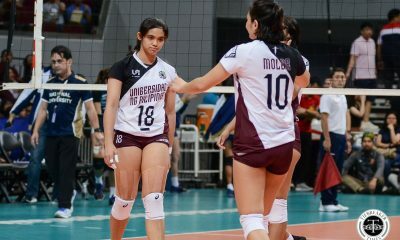 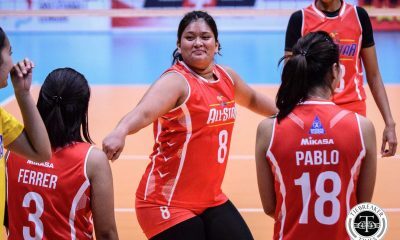 Rising star Mylene Paat will be back, bringing with her plenty of experience after a successful stint with the Philippine national team in the 18th Asian Games and AVC Asian Women’s Cup the past couple of months. 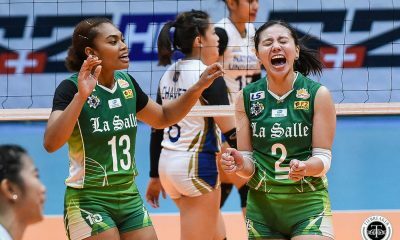 “We like our chances this conference. 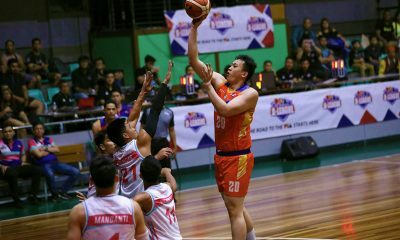 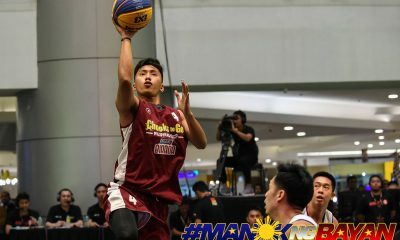 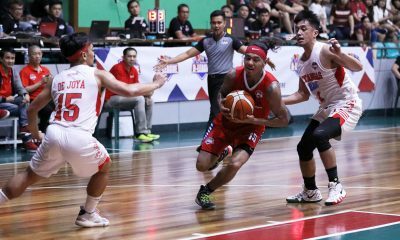 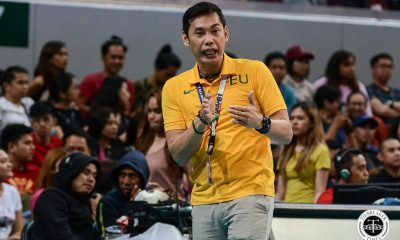 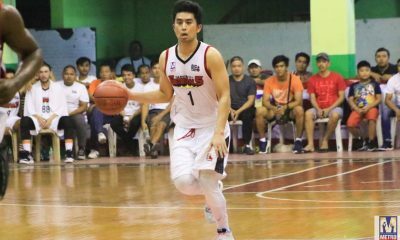 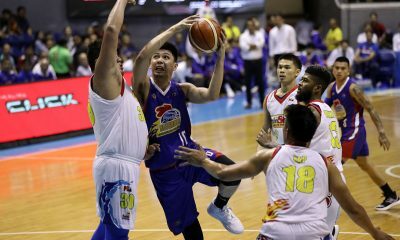 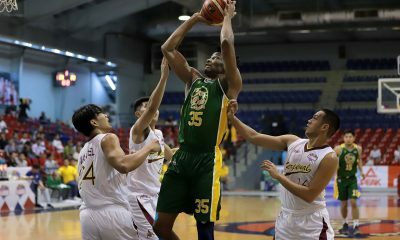 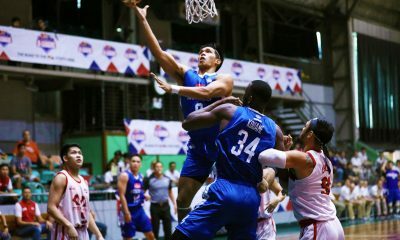 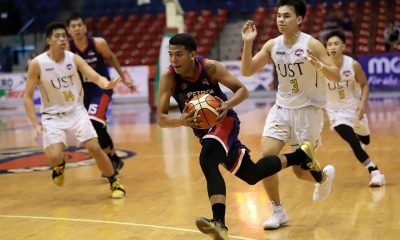 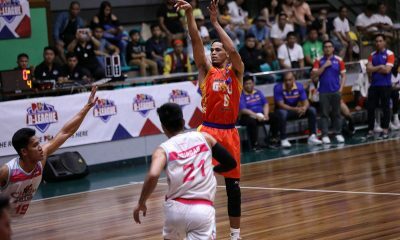 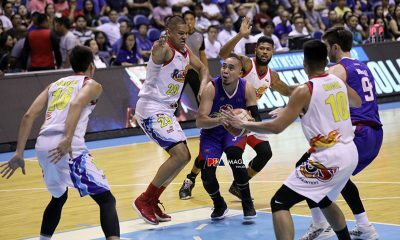 All our needs were addressed both on offense and defense,” said Barroga, adding that their new recruits are still in the process of brushing up with their system. 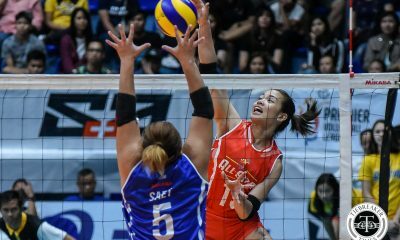 Last year, the HD Spikers pulled off a stunner when they paraded a solid roster built around veterans Gonzaga, Daquis, and Tubino – three players who were largely credited to the success of the Philippine Army. 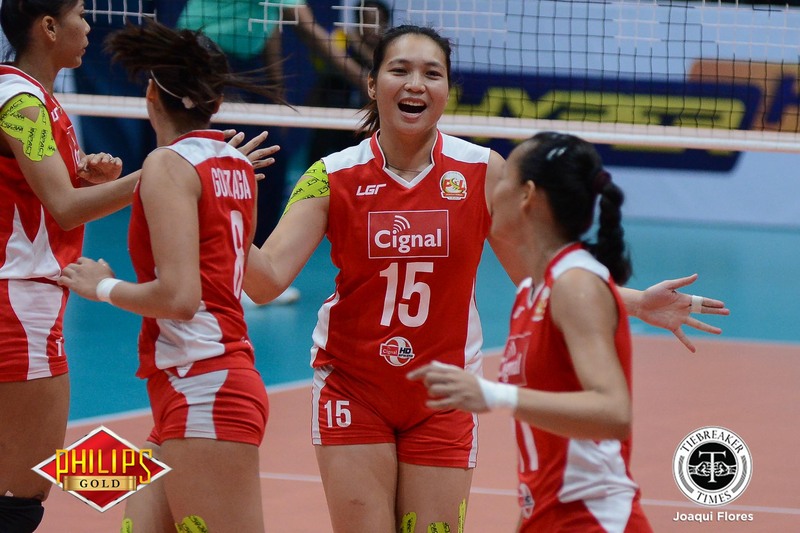 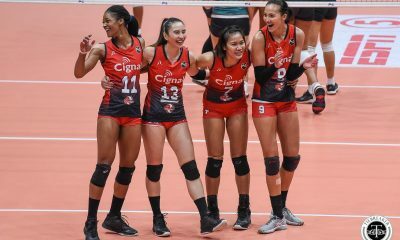 Cignal, who were still under George Pascua, emerged with a bronze medal finish behind Petron and F2 Logistics, who figured in a dramatic finals showdown. 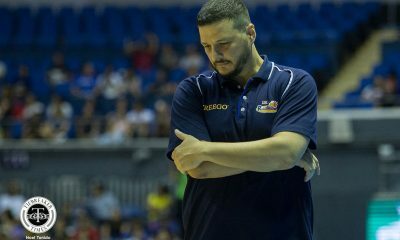 Barroga said they want to either match or surpass their performance in 2017. 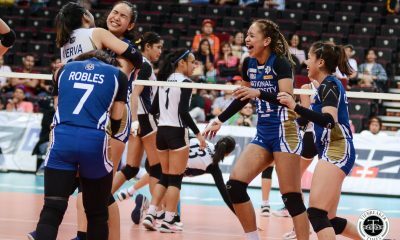 “We’re slowly completing the pieces. 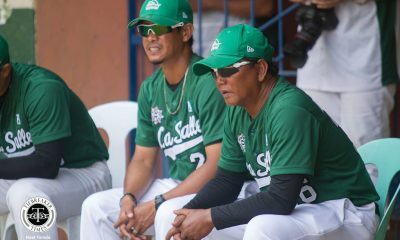 It’s now a matter of making them work together,” he said.